If you live in Maine and you’re trying to adopt a Persian kitten or cat, your best choice is to go to a Persian cat breeder. These are people who specialize in the breed and really understand their personality traits and how to care for them. Finding a Persian cat breeder in Maine can be difficult, but we’ve done all of the hard work for you. We’ve spent hours researching to find all of the different Persian cat breeders in Maine and you can find our full list below. 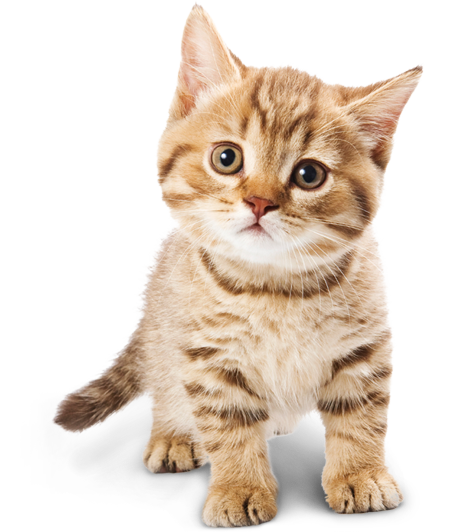 How They Describe Themselves: We are a small cattery that started out in London back in 2007. The cats now reside in Maine in a beautiful New England town along the ocean. We will be showing our cats in the US and hope to meet and make some good friends in the coming years. How They Describe Themselves: Vincenzio's mission in life is to provide healthy Himalayan/Persian kittens with beautiful, sweet expressions and loving personalities. Vincenzio will raise his babies in a loving home and is one of our family. He has many chores , checking out and tasting the kitten chow, washing faces, purring loudly, and baby sitting. How They Describe Themselves: ​We have been breeding Himalayan and solid Persian since 1990 and we are now entering the world wide web! Hope you enjoy our cats, and babies! We are DNA PKD Negative. How They Describe Themselves: ​We are a small home cattery breeding loving persians and himalayns for over 20 years in Turner, Maine. We have lots of colors in solid n points. Sealpoints, torties, bluecreamlunxpoints. Not finding what you want with the Persian cat breeders in Maine? Sometimes this happens as most small catteries only have one or two litters per year. If you’re looking to adopt a Persian kitten or adopt a Persian cat, you have two choices.